Fresh Artichokes are used in puddings. 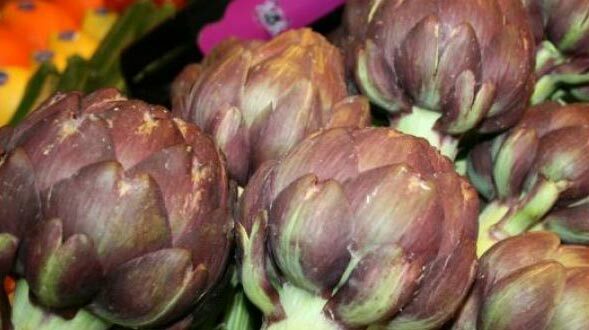 Fresh Artichokes are best known for improving the functioning of the liver and gall bladder. Also, these Fresh Artichokes are good for digestion and reducing cholesterol. Further, we make sure that these Fresh Artichokes are packed hygienically under the supervision of skilled professionals.